Superbly located in the centre of London overlooking Hyde Park, The Dorchester is a favourite choice of celebrities, world leaders, royalty and high s..
Superbly located in the centre of London overlooking Hyde Park, The Dorchester is a favourite choice of celebrities, world leaders, royalty and high society. Spacious and elegant, each room features specially commissioned fabrics, antique furniture and exceedingly comfortable beds, while our white marble bathrooms are said to feature the deepest baths in London. 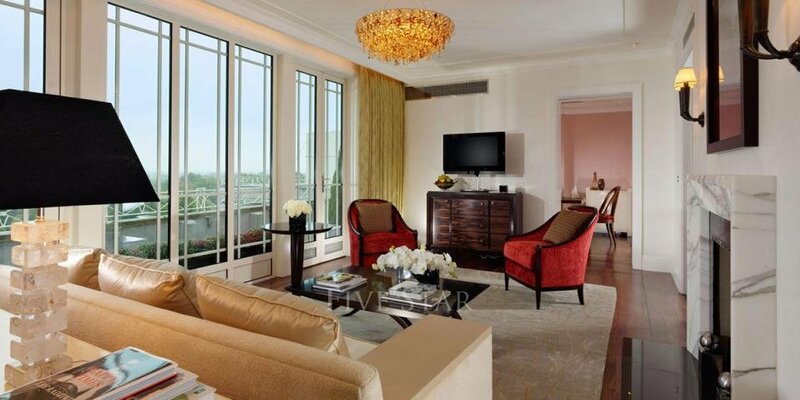 Whether you are planning a conference, a top board meeting or planning a lavish employee incentive, the hotels in Dorchester Collection combine elegance and old–world charm with luxury and cutting edge technology in some of the world’s most exciting cities. 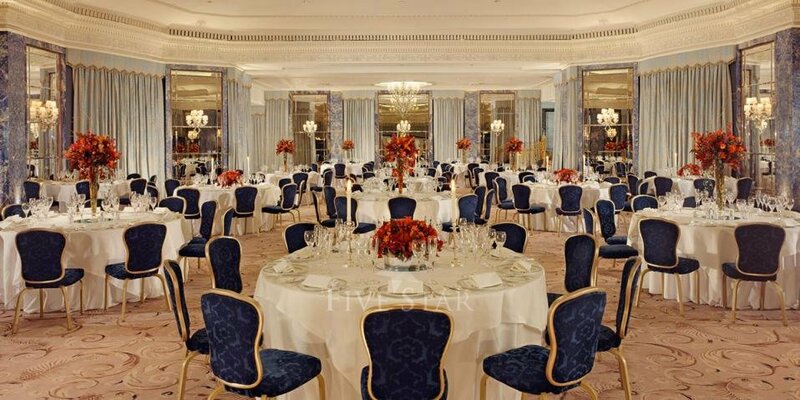 With eight stunning banqueting rooms accommodating every kind of celebration, from marriage ceremonies to fun-filled birthday parties, The Dorchester is the perfect choice for a luxurious day. 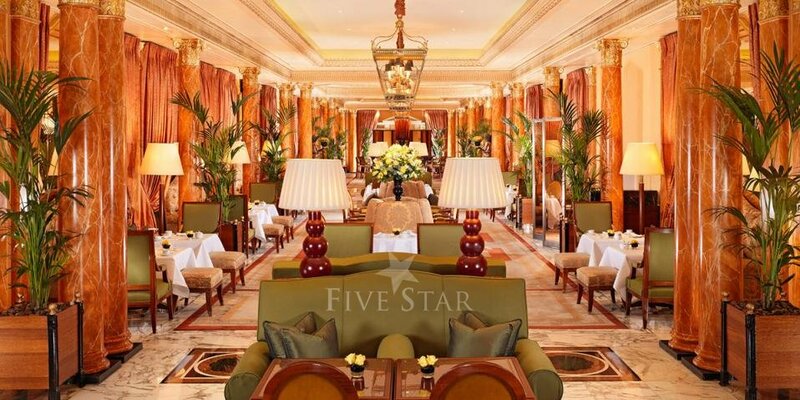 Thank you for sharing your stay experience at The Dorchester. We will publish it as soon as possible. 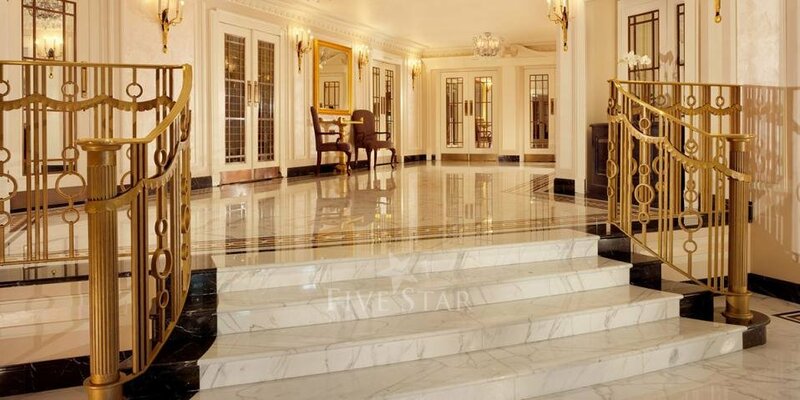 “Luxury Hotel that lives up to expectations ” The Dorchester is immaculate and whilst a large hotel has an intimate feel. The rooms are large - even the standard rooms have plenty of space with large bathrooms. Bath showers vs more modern walk in showers. The quality of finishing and attention to detail is definitely top end as you would expect from a hotel with the pedigree of the Dorchester. Unlike other traditional brands the hotel is NOT tiered and delivers against its reputation. Excellent visit although the English breakfast was a little disappointing but you can't have it all. “Lovely hotel lived up to expectations” Lovely hotel which lived up to Brand expectations. I stayed here with my daughters as a treat while and straight after running the London marathon! I am not usually a fan of historic type period hotels but the loved the period decor in my room and the ladies. The mattress and bedding was really comfy! Though we didn't have a view, I really enjoyed the cost, homely feel of the rooms! Breakfast was delicious and dining area hall (I forget what it was called) was just beautiful! Lovely hotel and a well deserved treat after running 26.2 miles! I also had a deep tissue massage at the spa! I've forgotten the name of the lovely lady that gave me the massage. She was brilliant and knowledgeable about post race massages! Love the decor of the spa! It was extremely expensive but well worth it! “Distinguished” Wonderful hotel with terrific atmosphere. Stayed here a year ago, and absolutely loved it. The decor is what you would expect in England. Perfected located to everything you want to do when visiting London.